ROANOKE, Va. (AP) — Work on a natural gas pipeline in southwestern Virginia could soon begin on private land despite property owners’ objections. 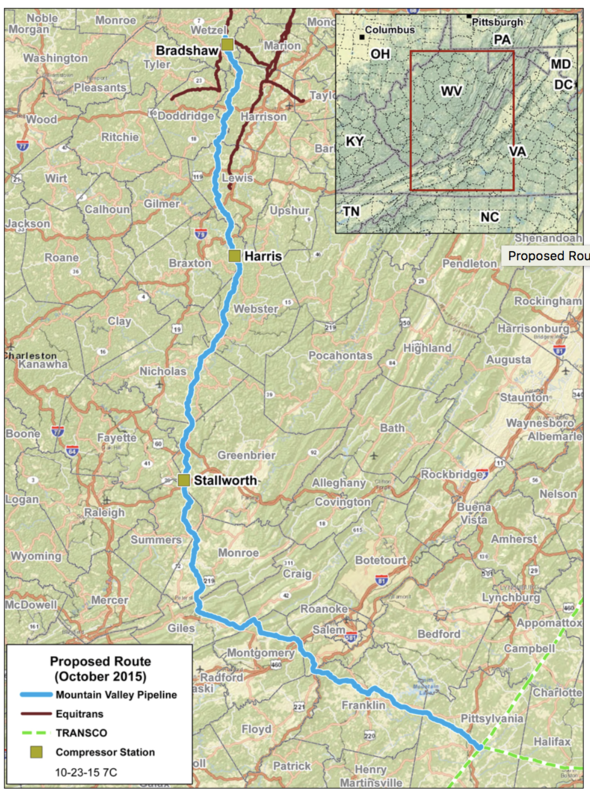 The Roanoke Times reports that a federal judge on Friday granted Mountain Valley Pipeline access to the areas. The company gained access through the laws of eminent domain after nearly 300 landowners refused its offers to buy rights of way. U.S. District Court Judge Elizabeth Dillon had ruled in late January that Mountain Valley had the right to use eminent domain. But she required the company to present more information on the value of properties it sought to condemn. Appraisals and other data have been submitted since then. Dillon ruled the company can use the land. But it must post a bond and make deposits to ensure land owners are compensated.